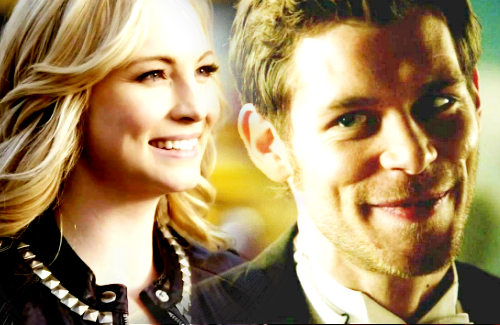 Klaroline. . Wallpaper and background images in the The Vampire Diaries TV دکھائیں club tagged: the vampire diaries season 3 caroline forbes klaroline klaus modernfan. This The Vampire Diaries TV دکھائیں fan art contains کاروبار سوٹ, بزنس سوٹ, پورٹریٹ, آرچر, closeup, تصویر, and ہیڈشوٹ. There might also be لباس سوٹ, مکمل لباس, tailcoat, پونچھ کوٹ, دم, سفید ٹائی, سفید ٹائی اور دم, تالکوت, and دم کوٹ.